KAMPALA- The decision to arrest former Inspector General of Police Kale Kayihura was made during a high level security meeting held at State House Entebbe on Monday, PML Daily has learnt. 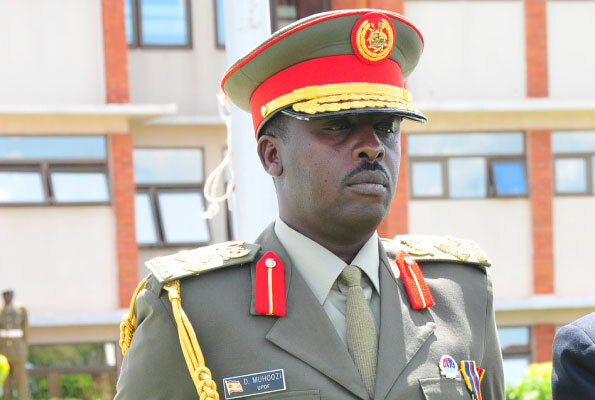 The army announced on Wednesday that Gen. Kayihura had a day earlier been ordered to report to the Chief of Defence Forces Gen. David Muhoozi, an order that could not be affected after former police chief was found missing at his Kashagama home on Tuesday. He was eventually plucked out of the home by helicopter on Wednesday morning, military spokesman Brig. Richard Karemire said. But it is the Monday night security chiefs meeting that sealed fate of the former IGP. The meeting, the second in two days, was called by the President to address the deteriorating security situation in the country following the assassination of Arua Municipality MP Ibrahim Abiriga together with his brother Saidi Kongo last Friday. The meeting, according to sources, was attended by the Chief of Defence Forces, Gen David Muhoozi, ISO boss Col Kaka Bagyenda, Defence Minister Adolf Mwesige, State Minister for International Affairs Okello Oryem, Inspector General of Police John-Martins Okoth-Ochola, Deputy IGP Brig Sabiiti Muzeyi, special presidential adviser on Special Operations Maj Gen Muhoozi Kainerugaba and Director General of ESO Joseph Ocwet. 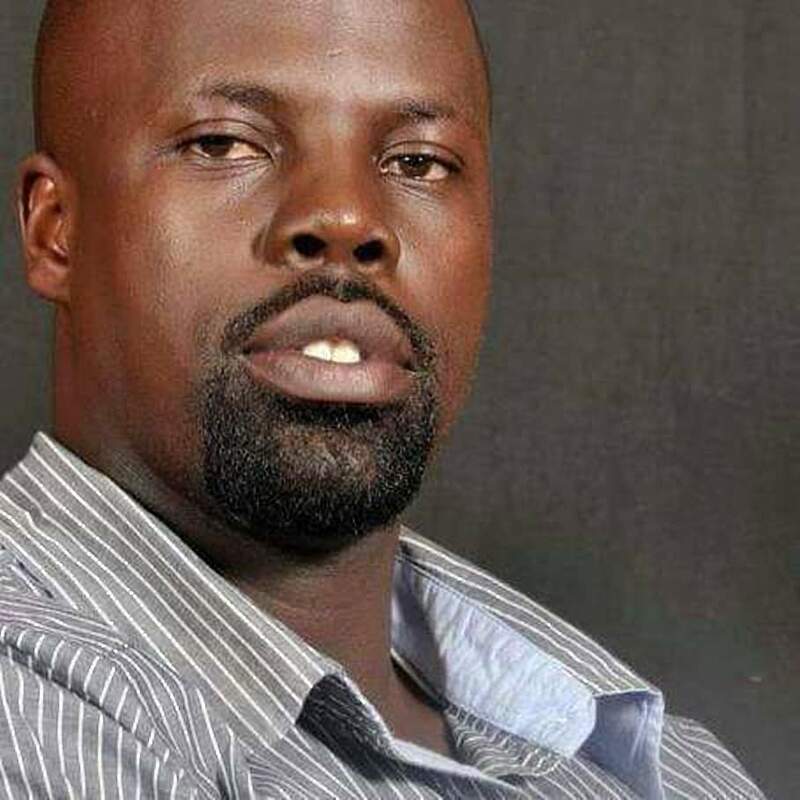 The meeting was a follow-up of the Saturday one when Mr Museveni tasked the security chiefs to find the killers of Arua Municipality MP Ibrahim Abiriga who was shot dead on Friday evening in Kawanda, Wakiso District. Sources that attended the meeting told this website that the tough talking Museveni is said to have tasked each security chief to individually suggest measures on how curb the increasing insecurity in the country. The security chiefs, sources said, unanimously reasoned that high profile murders or assassinations are a work of organised syndicates involving some police and military officers with links to a foreign country. One security official is said to have alluded to the arrest of arrest and detention of Senior Commissioner of Police Joel Aguma, Senior Superintendent of Police Nixon Agasirwe and five others by CMI over illegal extradition of perceived Rwandan dissident refugees from Uganda back home where they faced persecution and prosecution. According to highly placed security sources, unnamed security chiefs argued that some of the arrested police officers, including former Flying Squad operative Abel Kitagenda, who is being held over the murder of former police spokesperson Andrew Felix Kaweesi, all were Gen Kayihura’s confidants. The meeting resolved therefore that Gen Kayihura be summoned by the Chief of Defence Forces to explain his links to the arrested officers. The meeting also resolved that some of the other officers still at large but suspected to be involved in perpetrating crime be arrested. As a result, former Police Flying Squad Commander Herbert Muhangi and head of Cyber Crimes Unit Richard Ndaboine were the first to be arrested on Tuesday. On the list of those facing arrest, according to sources, is Tourism Police chief Frank Mwesigwa and Col Atwoki Ndahura. Sources added that 20 more officers will be arrested in connection with various crimes. It should be remembered that at the beginning of February, this website reported that the President summoned to State House Entebbe the heads of key security agencies, among them police, Chieftaincy of Military Intelligence (CMI), Special Forces Command (SFC), External Security Organisation (ESO) and Internal Security Organisation (ISO). In the meeting, Mr Museveni expressed concern over the unresolved murders and kidnaps in the country and faulted police for not extensively investigating them and bringing to book the killers. The President, sources add, kept reading from a document, in which he kept accusing police for the crimes. 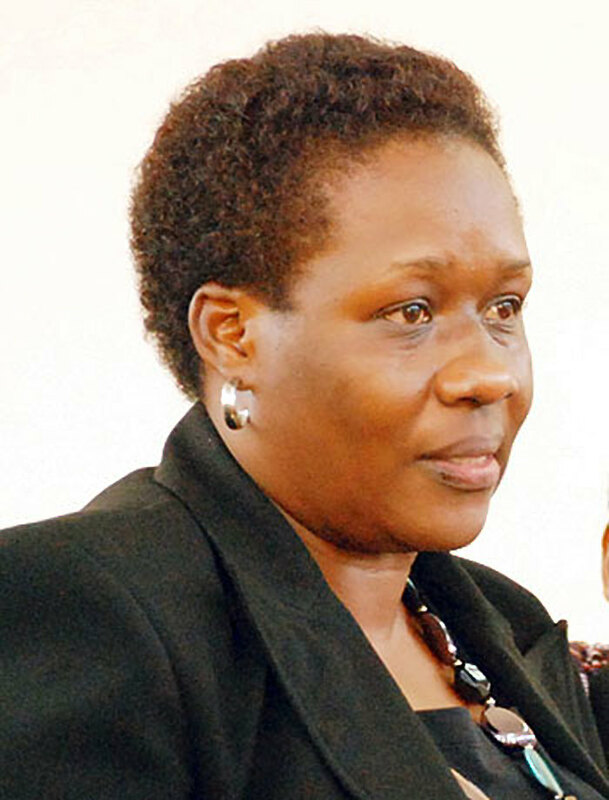 Sources add that he alluded to shooting of senior state prosecutor Joan Kagezi. Sources added the document also contained information on the investigations regarding the assassination of former police spokesperson Andrew Kaweesi last year. Sources said whereas police had arrested and prosecuted some people over the murder, the report in the possession of the President indicated that the crime had a police hand in it. At the end of the meeting, sources said, the President did not indicate the next course of action, leaving the security agencies guessing. However, at the end of February, the President reportedly called another security meeting on the backdrop of the murder of Susan Magara, a 28-year-old accountant, and the revelation that two foreigners, earlier found dead in two Kampala hotels, had been poisoned. The visibly angry President is said to have told the meeting that security agencies had failed to contain murder and crime in the country, notably pointing to the death of the foreigners and the kidnap of Susan, whose family is close to the President. Mr Museveni is reported to have told the security officials that he had received complaints from foreign leaders that Uganda was no longer able to protect foreign citizens. Sources add that the President, while reading from the document, accused Gen Kayihura of harboring police officers who were leaking state secrets to foreign countries, hence jeopardizing national security. The President is said to have named a senior police officer and another aide to Gen Kayihura, who have been leaking state secrets. While reading from the dossier, he is said to have offered detailed evidence pinning the said officers, who have not been named for fear of jeopardizing investigations that are ongoing. The furious Museveni is said to have read from the document and detailed how the police officers were trained abroad for the purpose and wondered what their mission and interest was. Sources add that on the release of the information and police names by the President, Gen Kayihura allegedly attempted to stand up and deny the allegations, claiming that he could not betray the President. “But Mr President, I cannot be the one to undermine you; I cannot undermine you, sir,” the source quotes Gen Kayihura as saying. However, the furious President told him to keep quiet and sit down. The President also informed the meeting that some police officers had connived to rob foreign investors of their money, while police officers were reportedly working with criminal gangs to commit crime and rob people. The dossier reportedly contained information that Kifeesi and other criminal gangs, the Boda Boda 2010 were commanded by police officers. It is from that security meeting that Gen Kahiyura was relieved of his job.